With Microsoft striking deals with Nissan and Mercedes, it appears that "cloud first, mobile first" includes cars. The future of Windows phones may be in doubt, but Microsoft’s mobile vision now extends to another frontier: cars. 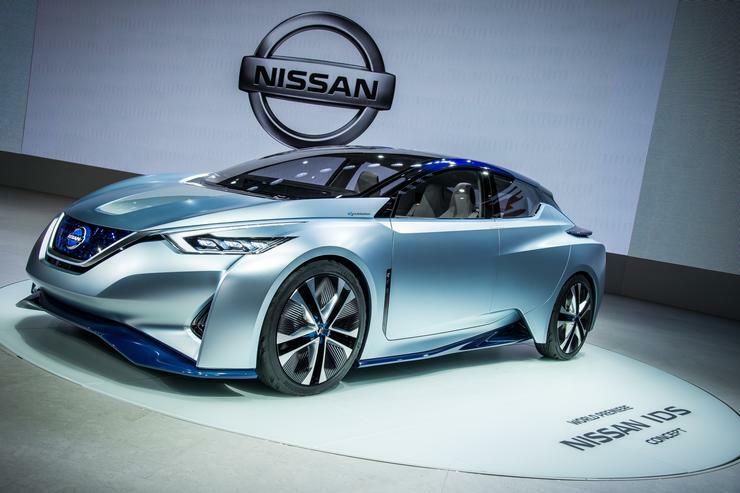 A partnership with Renault-Nissan treats the car of the future much like Microsoft treats PCs. Microsoft said Monday that it has struck a multi-year deal with Renault-Nissan to power the carmakers’ future vehicles using Microsoft’s Azure cloud technology. Renault-Nissan said it hopes to have 10 models of autonomous vehicles on the road by 2020, and will use Microsoft’s cloud for technologies that optimize the driver’s time. What’s interesting about the partnership is how Renault describes its car of the future: basically, in much the same way we view PCs today. For example, if you buy a Renault or Nissan and then later buy another car from those brands, the carmaker says you’ll be able to “log in,” and that your settings and data (presumably points of interest and routes) will transfer between the cars. As you speed down the road, your car will automatically pay any tolls, with Azure managing payments. Otherwise, the Microsoft-Nissan partnership includes features that sound more like the cars of today: monitoring a car’s location through geofencing, remotely connecting and initiating over-the-air-updates, and remotely diagnosing automotive issues. What this means: Microsoft used to have a strong presence in the connected car via a Microsoft-branded technology called Sync, used in Ford vehicles. In 2014, when Ford opted to go with BlackBerry’s QNX system for the third iteration of its system, Microsoft’s future in the car was in doubt. It appears now that Microsoft hasn’t abandoned its automotive aspirations. This time around, however, Microsoft technologies will quietly power the back end of the system, leaving carmakers themselves to design how the system looks and feels.